Any type of tannin comes from a natural material (i.e. 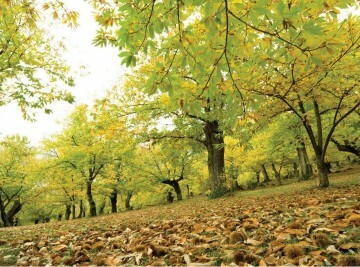 the wood, the bark, fruits, skin, the shell or the excrescence of a leaf etc., according to the type of tannin considered) and the final product is obtained from an extraction with hot water (followed by concentration of the liquors and spray-drying), or by simply grinding the vegetable raw material. We are speaking about absolutely natural products coming from renewable resources, given that they are obtained from fruits and leafs. Also the wood extract come from renewable resources, because the trees are cultivated and so they are planted continuously, as we currently do with the poplar for paper. The Quebracho, coming from the Spanish words “quiebra hacha” (“break the axe” because of its hardness) is obtained by the wood of a tree which grows only in a specific part of North Argentina in a limited region close to the border with Brazil and Paraguay. 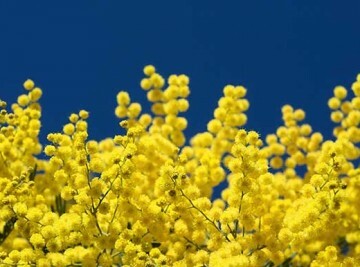 The Mimosa from South Africa is a tree similar to the one which grows in our gardens and has the highest concentration of tannin in its bark. 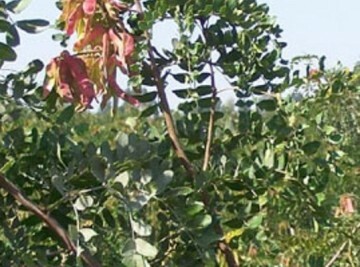 The Tara comes from the skin of a fruit tree named Caesalpinia Tinctoria which grows in Peru. 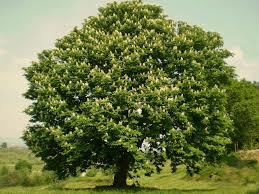 The Chestnut extract comes from the wood of the Mediterranean typical tree. The features of tannins are unique and inimitable, fortunately. They cannot be replaced by synthetic and not natural tannins during leather manufacturing processes. LONG LIVE THE TANNINS AND LONG LIVE THE VEGETABLE LEATHER! And long live us with our tannins, which are antioxidant and natural anti-aging substances, which naturally exist in a glass of good red wine, in chocolate, tea, coffee, and also in many type of fruits. Quebracho belongs to the family of condensed tannins and is one of the most used tannins worldwide. Thanks to its peculiar characteristics, its color and high purity, Quebracho is the base for the Vegetable Tanning process. It and can be used also for sole leather rapid tanning and retanning of chrome leather. 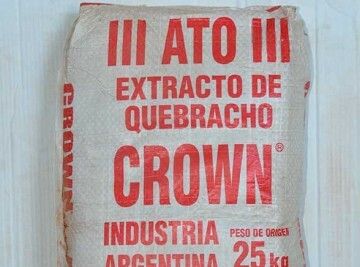 Besides the base atomized extract QUEBRACHO ATO, a lighter version QUEBRACHO ATG is available, as well as other particular types. 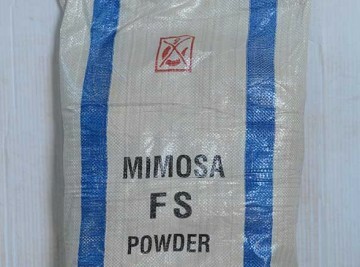 Mimosa belongs to the family of condensed tannins and is one of the most used tannins worldwide. 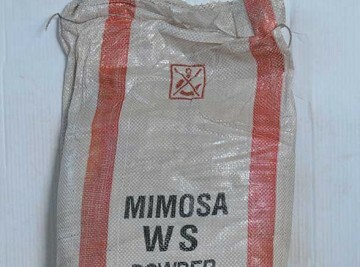 Mimosa is one of the main tannins for the production of Sole Leather, both in the traditional pit and in the fast tanning process. 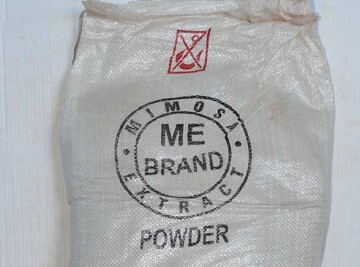 Mimosa is used also for retanning of chrome leather. 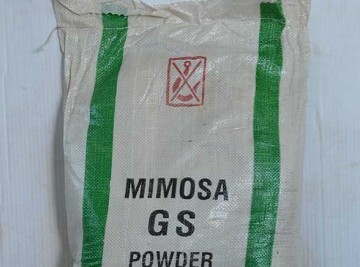 Of the base atomized extract MIMOSA ME, the types MIMOSA SOLID and MIMOSA LIQUID are available, as well as other particular types (FS, GS, WS, R, CR, DK etc.). 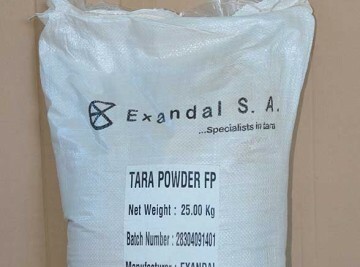 Tara Powder Exandal represents the top quality type among the different Tara powder products on the market. Unlike other vegetable tannins, TARA POWDER gives leather a very light color, with a good lightfastness and a superior crack resistance of grains. 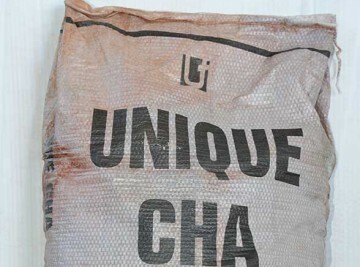 It also ensures fullness, softness and a good dyeing yield, both with soft and intense colors. 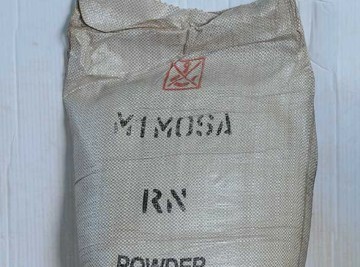 TARA POWDER is the main tannin for the production of automotive leather. 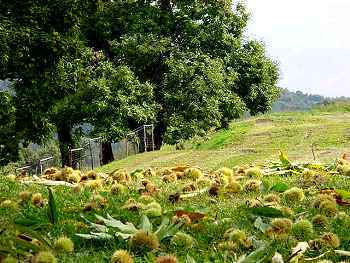 CHESTNUT belongs to the family of pyrogallic tannins and is the main vegetable tannin involved in the production process of sole leather. 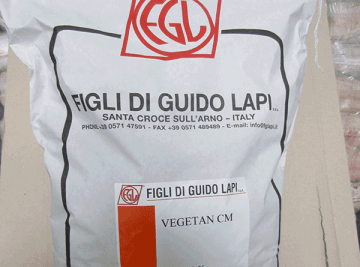 The list of chestnut tannins of Figli di Guido Lapi includes VEGETAN CN (astringent), VEGETAN CNS (astringent) e VEGETAN CR (sweetened), both in powder and liquid form. Besides the use for sole leather production, chestnut tannins can be used for all types of vegetable tanning and for retanning of chrome leather. 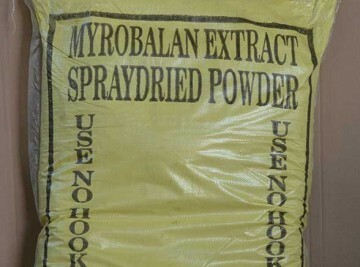 MYROBALAN belongs to the family of pyrogallic tannins; it is a very acid tannin, with several possible uses, such as sole leather production, vegetable tanning, as well as retanning of chrome leather. 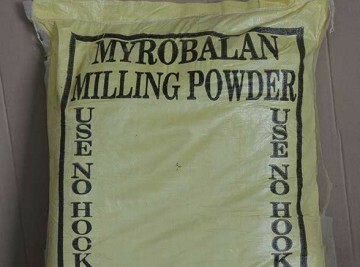 The product is available either as extract (MYROBALAN LIGHT), or as MYROBALAN MILLING POWDER. The latter shows very good filling properties, thanks to its high content of natural polymers partially soluble and complex sugars. 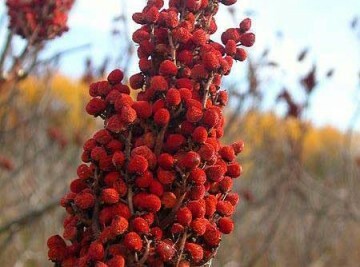 The RETAN products line includes several vegetable tannins based on GAMBIER and SUMAC. 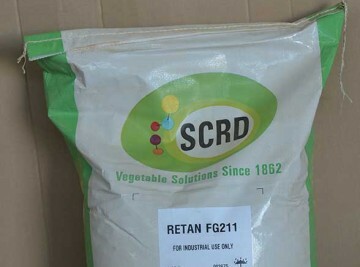 RETAN FG 211 is a modified Gambier extract, with superior uniformity, dispersing and softness properties with respect to traditional Gambier products. The liquid form RETAN GL LIQUID is also available, which allows to produce brushable leather with a steady grain. 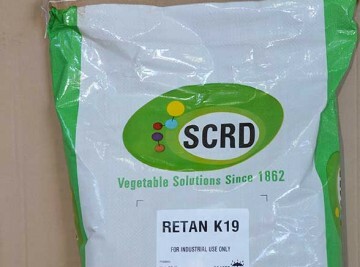 RETAN K 19 and RETAN NBMTK are powder extracts based on SUMAC, with a high degree of acidity and astringency, able to give leather with a fine grain, high elasticity, easy dyeing and high lightfastness. 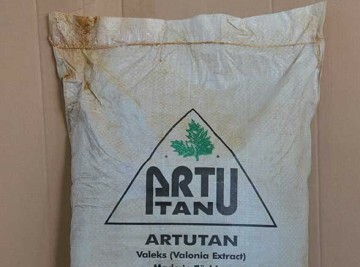 VALONIA extract is a traditional vegetable tanning agent. VALONIA extract is typically used for sole leather production and for retanning of shoes upper and chrome leather in general, both alone or combined with other vegetable and synthetic tannins. The VEGETAN products line includes several special vegetable tanning, with specific origin, composition and usage, able to fulfill the most different requests from sole leather production, vegetable tanning in general, as well as chrome leather retanning. 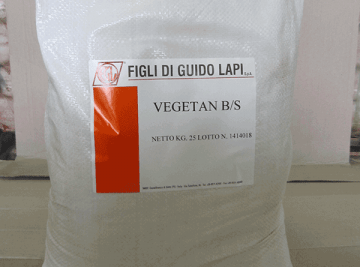 Among the different VEGETAN products, specific features of VEGETAN CM, VEGETAN B/S and VEGETAN ST are listed. 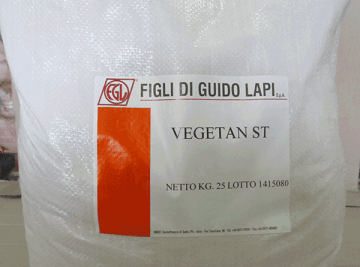 Other VEGETAN products available upon request.